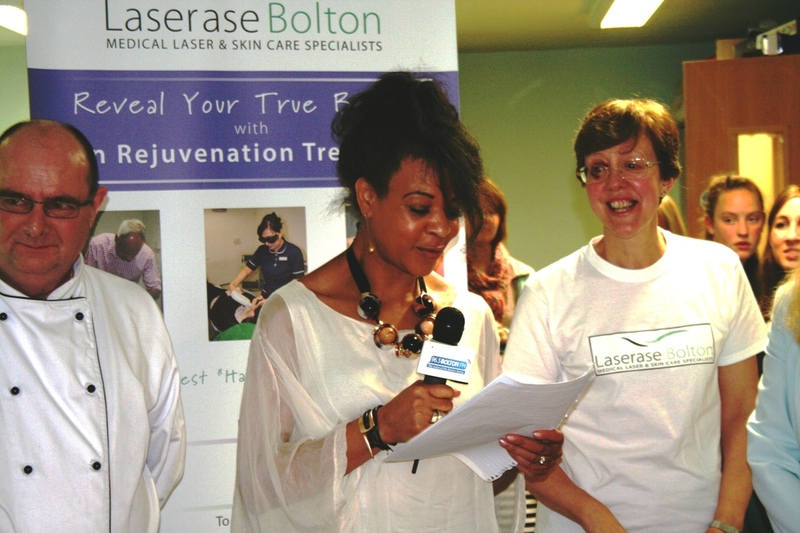 Carol Richardson from Bolton has won five free tattoo removal sessions in a Valentine’s Day competition held by Laserase Bolton. 59 year old Carol has had her tattoo for over 40 years and was always very embarrassed by it, but never had the money to get it removed. When she was 18, Carol let her boyfriend start to tattoo his name on her arm. He did the first two letters M A (he was going to put Malc), but then she stopped him as it was such a mess and it hurt. Carol hated the tattoo, but she could never afford to have it removed, and so she always kept it covered up with a plaster, even though she is allergic to plasters. She often came out in a rash, but she still insisted on wearing a plaster to hide it. Carol’s story about why she wanted to get rid of her tattoo was chosen as the best entry in the Laserase competition and she was delighted when she was told she had won. 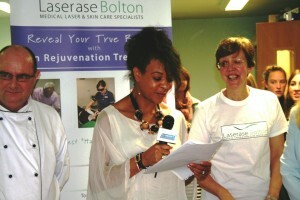 Carol said: “I’m really pleased to have won tattoo removal treatment at Laserase Bolton. 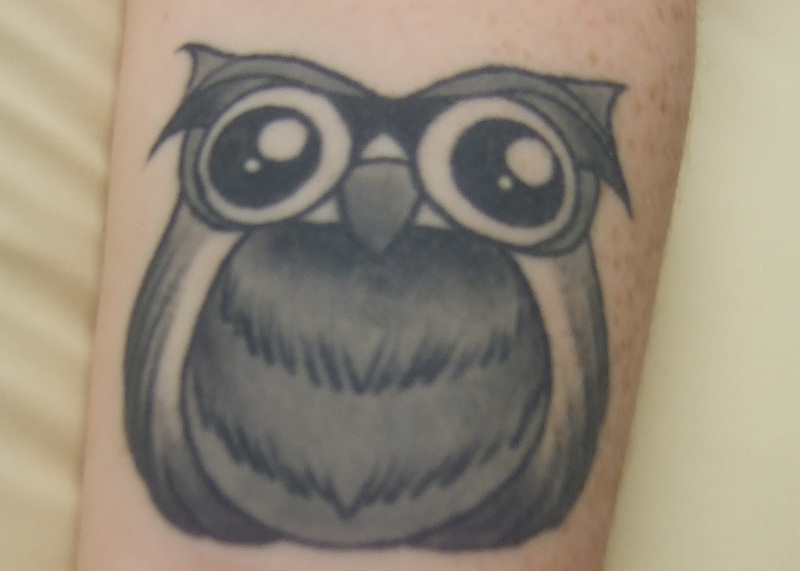 For the past 41 years I have been hiding my tattoo from everyone at work and at home. 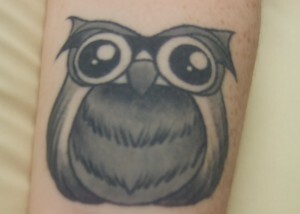 Despite the botched tattoo, Carol eventually married Malcolm and he subsequently died in 2007. 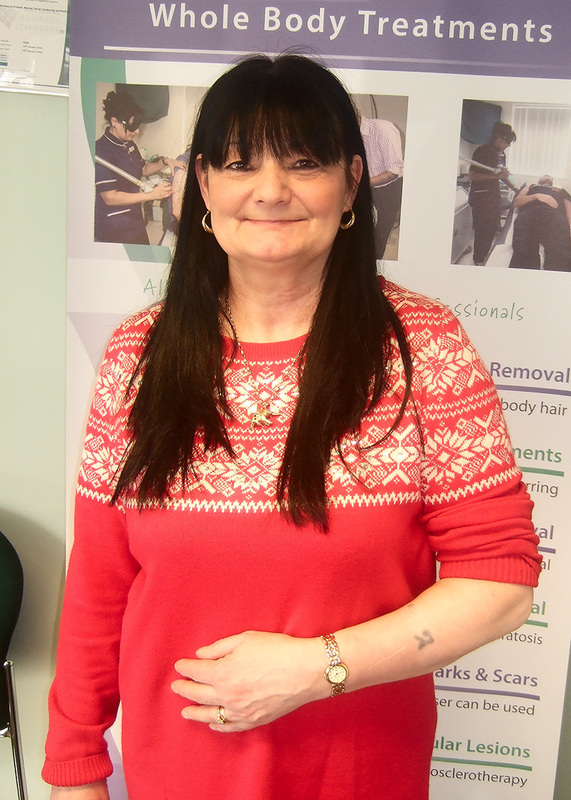 Carol won tattoo removal treatment worth approximately £200, which will be carried at Laserase Bolton over the next couple of months. Having a tattoo related to a partner, or ex-partner, removed is the most common reason for tattoo removal. 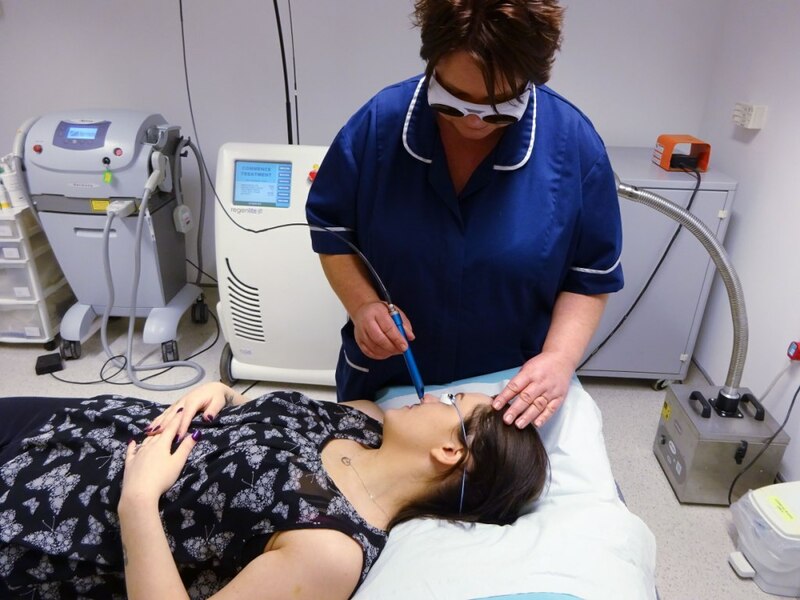 Laserase Bolton is the region’s leading laser clinic and has been successfully removing tattoos for over 21 years. Laserase use the Q-switched Ruby Laser, which is effective for removing tattoos in a range of colours and can be used for all sizes of tattoo. A free consultation takes place before treatment begins. Laserase employs doctors and nurses to carry out all its removals and is Care Quality Commission registered, so patients can be assured of the highest standards of treatment and care. This entry was posted in Laserase Bolton, News and tagged Laserase Bolton, Tattoo Removal, Valentine's Day on February 19, 2016 by Ethos public relations news.